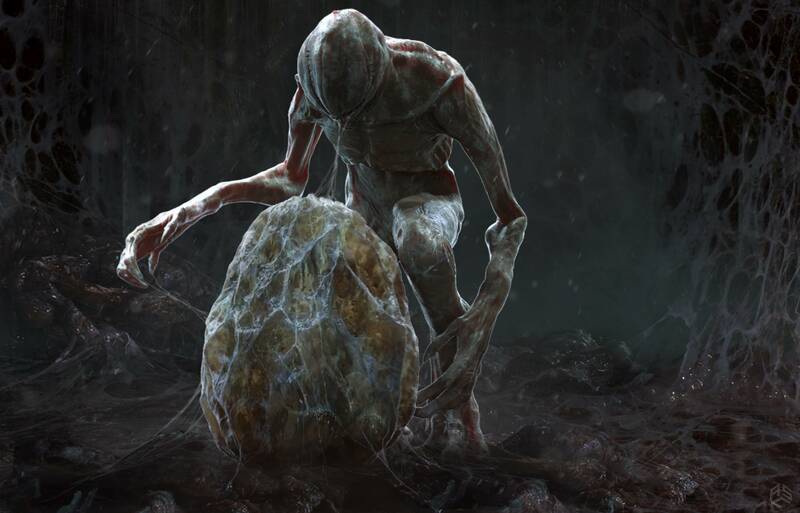 Concept Art: The mysterious Egg. . HD Wallpaper and background images in the Stranger Things club tagged: photo stranger things concept art the upside down demogorgon the mysterious egg.